After six hours of questioning on Thursday, Rajiv Kochhar was asked to reach the CBI office in Mumbai at 11 am today but he showed up about 45 minutes early. Mumbai: Rajiv Kochhar, the brother-in-law of ICICI Bank chief Chanda Kochhar, is being questioned for the second day today by the Central Bureau of Investigation (CBI) in connection with alleged improprieties in connection with loans given to the Videocon group. Mr Kochhar was stopped at the Mumbai airport yesterday by immigration authorities as the CBI had issued a Lookout Circular (LoC) against him, officials said. He was scheduled to leave for Singapore but was brought to the CBI office at the Bandra-Kurla Complex for questioning. He was grilled for close to six hours before being allowed to leave for the day. Today, Mr Kochhar was asked to reach the CBI office at 11 am but showed up nearly 45 minutes early. The CBI has filed a preliminary enquiry against Rajiv Kochhar, his brother Deepak Kochhar and Videocon chairman Venugopal Dhoot. The CBI has already questioned a few ICICI Bank officials as part of the preliminary enquiry to find if any quid pro quo was involved in the bank issuing a Rs 3,250-crore loan to Videocon Group in 2012. A preliminary enquiry is a precursor before the agency lodges a First Information Report (FIR) to probe criminal charges on the basis of evidence collected during the former exercise. 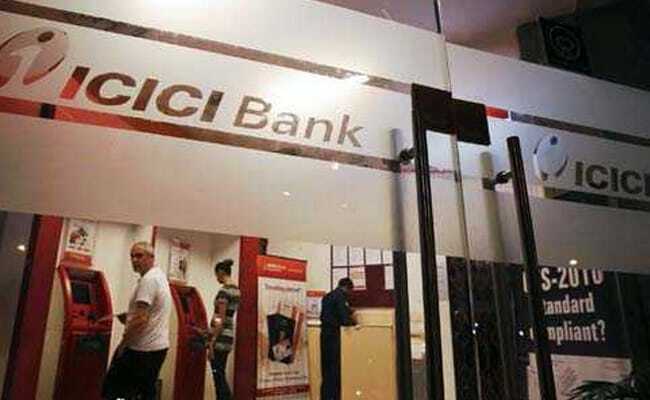 According to sources, a probe by the CBI has allegedly revealed that ICICI Bank mandated the Singapore-based Avista Advisory Group founded by Rajiv Kochhar to restructure foreign currency denominated debt deals worth over $ 1.5 billion of seven companies over six years, including that of the Videocon group. CBI sources say during questioning Rajiv Kochhar told officials that his relations with his brother and sister-in-law are strained and they meet only during family functions. He is also believed to have told the agency that he is not aware of the loan given to Videocon and that the Avista group is not related to Deepak Kochhar. Last week, the ICICI Bank board came out in support of Chanda Kochhar, saying it had full faith and confidence in her and has denied any wrongdoing in the credit disbursement to the Videocon group.